When the main ingredients for your pure happiness are love and travel, life can’t get any better. All that’s left is the courage to follow your heart. Traveling with your loved one is the best part of the journey. You grow stronger together by sharing new experiences, exploring the unknown and getting to know each other on a deeper level. 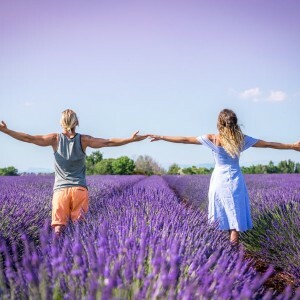 We have so much love and respect to all the solo travelers out in the world, but when you find your real soulmate and travel companion, everything changes. Our big passion is spreading love and celebrating life to the fullest. That’s why we always like to inspire you to do things from your heart, dream big, and travel the world. This time, we will leave this task to some other fabulous travel couples that have inspired us and together we hope to sparkle the wanderlust in your heart. Meet Scott and Collette, husband and wife who are hopelessly in love with each other and with the world. 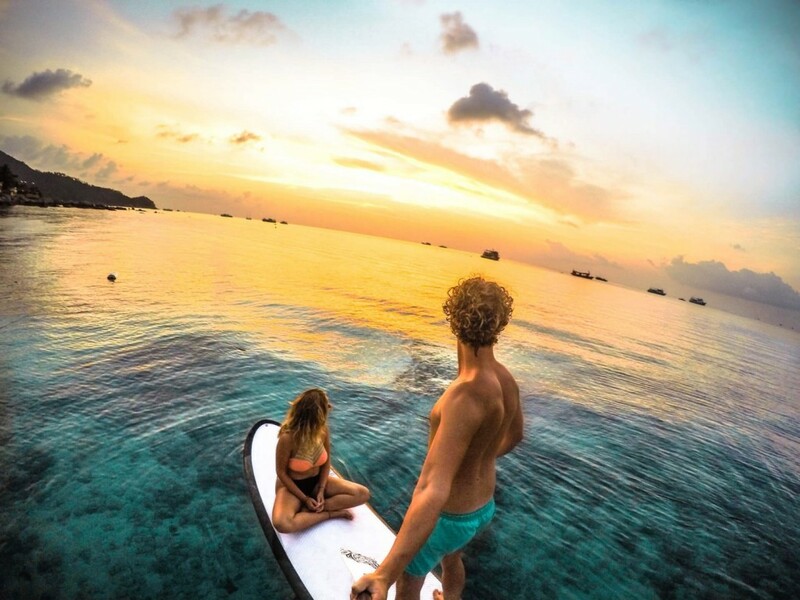 They have been traveling together for the past 6 years and in 2015, they decided to take the plunge, travel the world full-time and inspire others through their active vagabond lifestyle. 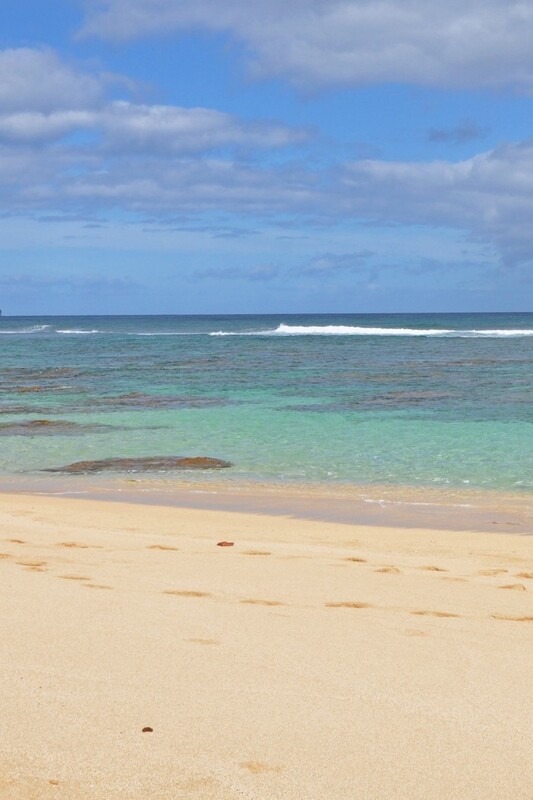 Roamaroo is your ultimate couple’s travel website. Why they inspire us: Because, their life looks like a never ending honeymoon. You can see the love sparkle through their adventures. We share the same philosophy as they do, which is that anything is possible with love. 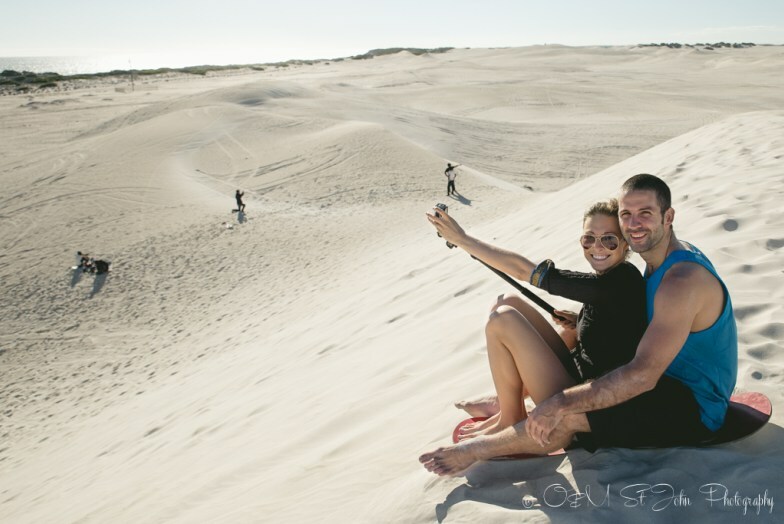 Meet Ryan and Samantha, a lovely couple who fell in love writing letters to each other from across the world and now share their travel experiences through beautiful photos and videos in their blog. They want to encourage more love for the world, for different cultures, and for those around them. Why they inspire us: Because their natural beauty and happiness portrays truly through their photos. Meet Hannah and Adam, just your average couple who gave up the “American Dream” to pursue their love to travel. 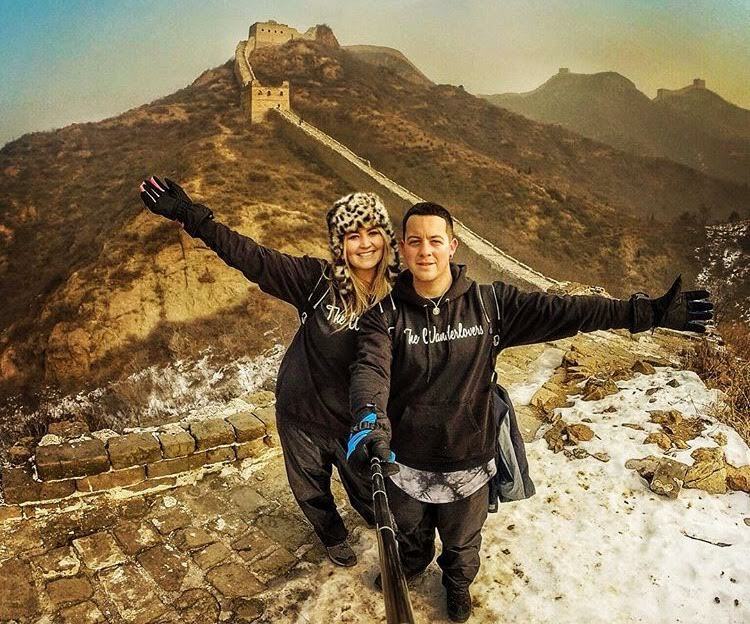 They’ve been traveling nonstop since 2013 and have been to 66 countries. They want to blow your mind with amazing photography from around the world, introduce you to destinations you’ve never even heard of, travel guides, and much much more. Why they inspire us: Because they live life to the fullest and seeking out adventures always with a big smile on their face. 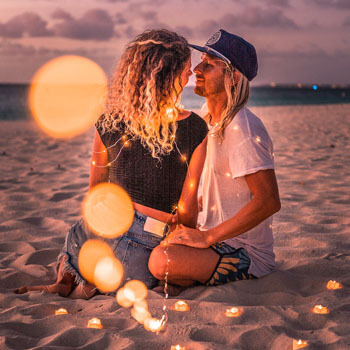 Meet Oksana and Max, a nomadic couple inspired by the world, fueled by curiosity, sense of adventure, and a desire to make a positive impact on the destinations and communities they visit. In 2015, they took a leap of faith, quit their jobs, sold all of their possessions, and set off on the biggest adventure of their lives. Why they inspire us: Because we share the same passion for sustainable travel and lifestyle with minimal impact to the world. 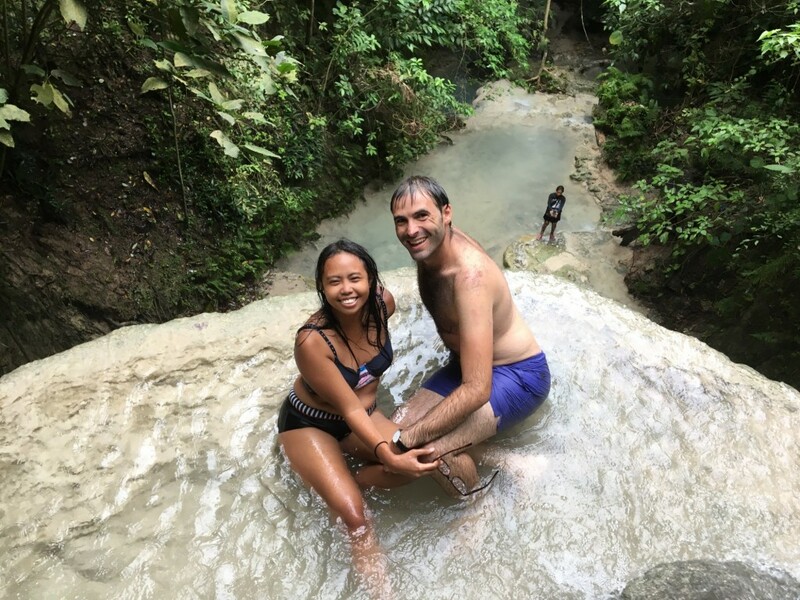 Meet Bianca and Brett, two kiwi’s sharing their travel stories and helping others to take the shackles of a normal life off and getting out to do something extraordinary. They decided to dream big and get off their little rock to see the world. Why they inspire us: Because of the way they see the world with their adventures kiwi spirits and enjoying life outside the box. 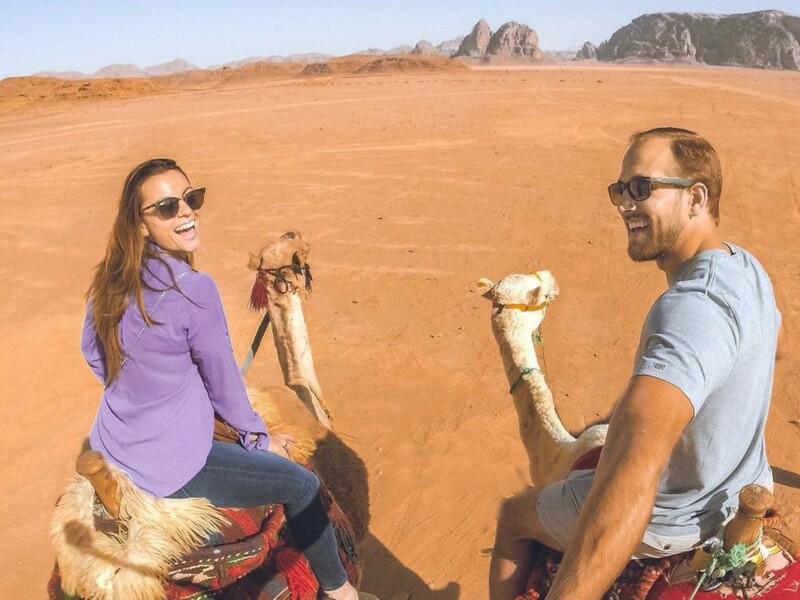 Meet Cam and Kelsey, husband and wife who sold everything in 2016, left their careers behind, and followed their dream to travel the world, love people and make a difference. They refused to waste any more time of their lives not pursuing their dreams, and helping others to discover theirs! Why they inspire us: Because they are a beautiful couple inside and out and are hoping to build a network of like-minded, kindred-spirit individuals with a passion for following their dreams and making a difference in the world. Meet Hannah and Nick, a creative couple who spread their passion for traveling, beautiful photography and adventures. Why they inspire us: Because of the way they capture the moment in their fascinating photos reminding us how to have fun in our daily life. 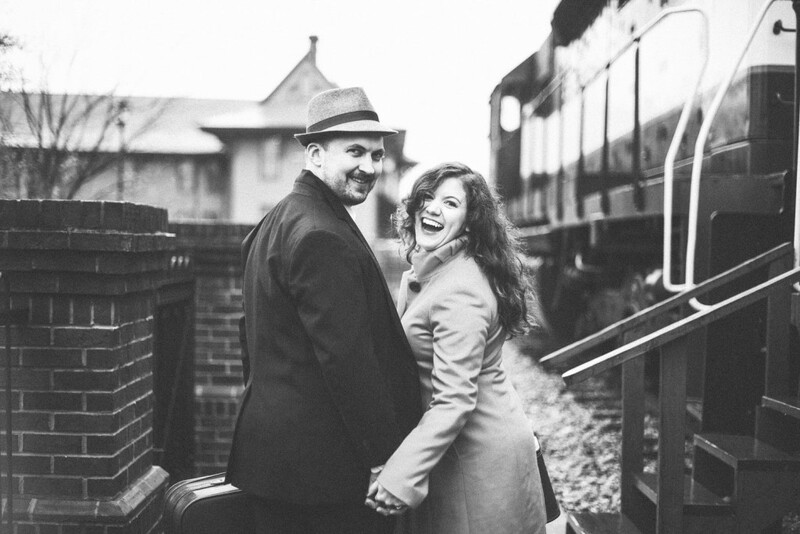 Meet Amy and Nathan, united by travel and love, they are on this journey of life always side by side. They share their passion for travel together by letting their love grow and learning how to be better people and inspire other to do the same. Why they inspire us: Because of their excitement for life, incredible way of sharing stories, their devotion to each other and their way of spreading love. 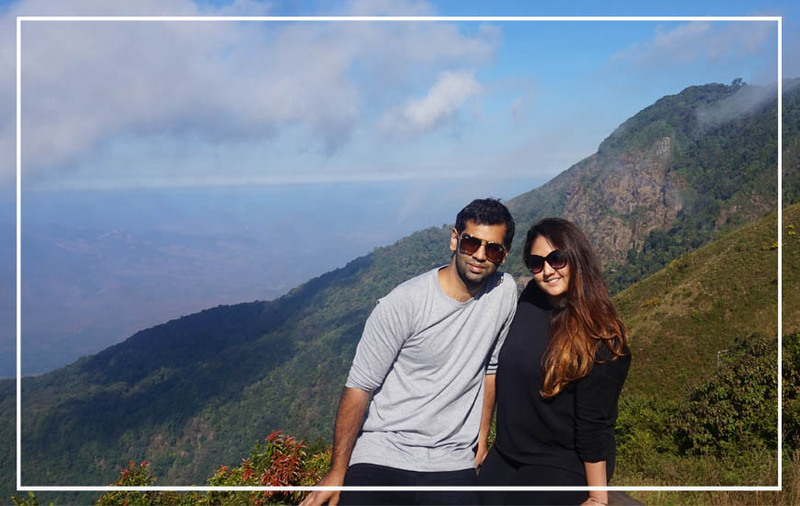 Meet Shayan and Kanika, married couple who got tired of the daily routine and decided to add doses of exciting activities and adventure in their life. Traveling became their passion and now they want to share it with everyone. Why they inspire us: Because of the unique way they share their travels, adventures and personal lifestyle. Meet Dave and Deb, married for over 20 years, travelled to over 100 countries on a all 7 continents together they are the ultimate adventure travel couple. They followed their hearts, stepped out of their comfort zone and are living the life they dreamed of. Why they inspire us: Because not only they truly prove that anything is possible as long as you want it bad enough, but also because they know how to enjoy life, have fun together and spread their love. 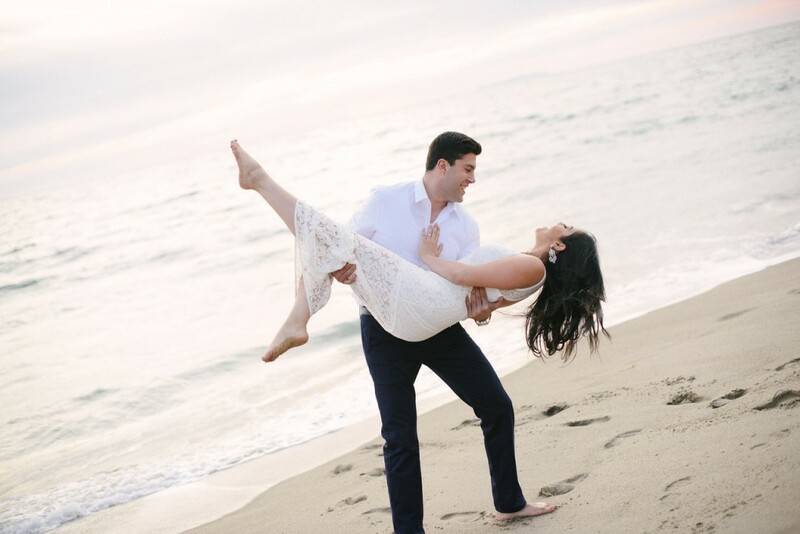 Meet Bassam and Lena, a newly married couple from Santa Monica. Although they don’t travel the world year round they share the same passion for adventure and spreading love in your daily life. Why they inspire us: Because of their devotion to find adventure in everyday life not only on the road and also their promise to add a sustainability habit to their life routine. Meet Bea and Jeremy, the stylish couple behind Mr & Mrs Monnet, passionate about fashion, luxury and travel. They share dreaming destinations and exquisite places to visit. After getting married in India, they decided to get married every year in a new country following traditions depending on the destination. Why they inspire us: Because of the unbelievably corners of the earth they travel to and how they keep their love alive by getting married over again each year in a new country. Meet Charlie and Charlotte, an adorable couple from England who have swapped their city life for no fixed address. They have left behind a life of societies expectations, for a life of adventure, amazement, appreciation and fulfillment through traveling the world. Why they inspire us: Because they stepped out their comfort zone, took the risk to try something new and followed their hearts to live life differently. 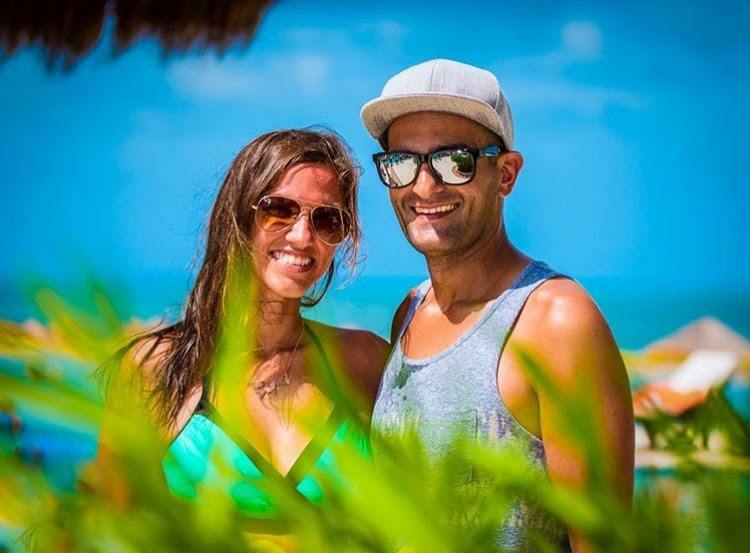 Meet Kristin and Shadi, travel videographers & photographers who share a passion for exploring tropical destinations. One of their specialty is creating memorable and fun videos from numerous luxury resorts around the world. 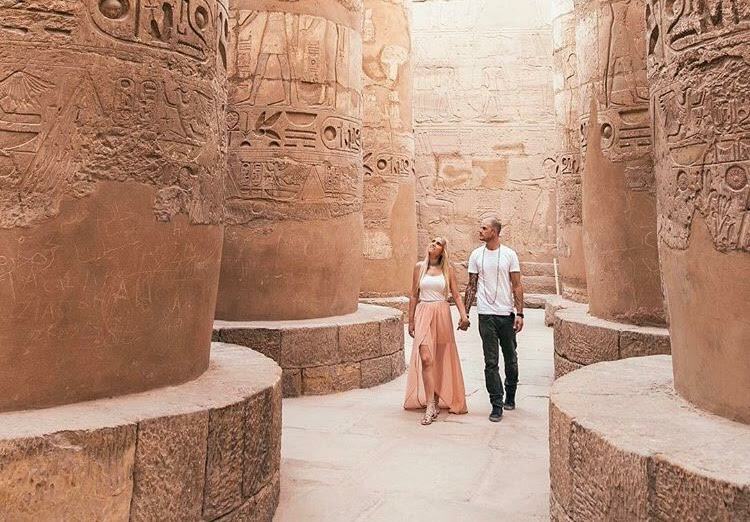 Why they inspire us: Because of their unique way to feature new and exciting places to visit while fully enjoying life together. 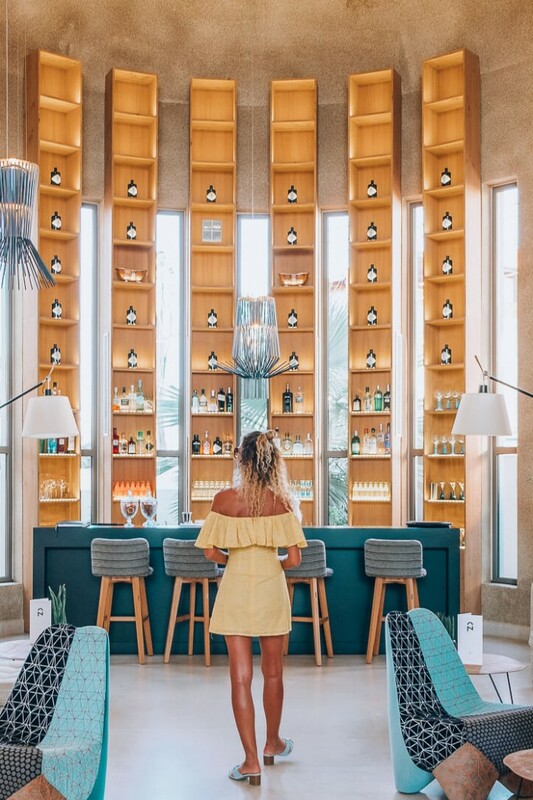 Meet Xavier and Katie, a gorgeous couple traveling the world to some of the most exotic and beautiful destinations, sharing their love and adventures through unbelievably stunning photography. Why they inspire us: Because of their magnetizing charisma and exclusive way to capture the moment. Meet Ruben and Rachel, a couple dedicated to provide you with the best tactical travel guides, techniques and inspiration on how to achieve the travel and on-the-move lifestyle. Why they inspire us: Because of their passion to work for the things you love, and take accountability towards your own freedom and lifestyle. Meet Angela and Tino, a nomadic entrepreneur couple who quit their corporate jobs for the uncertainty of a remote start-up and travel the world as Digital Nomads. They share exciting videos from their travels, business and daily life as a married couple. Why they inspire us: Because they are living their dream and they share all the knowledge and experience in great webinars. 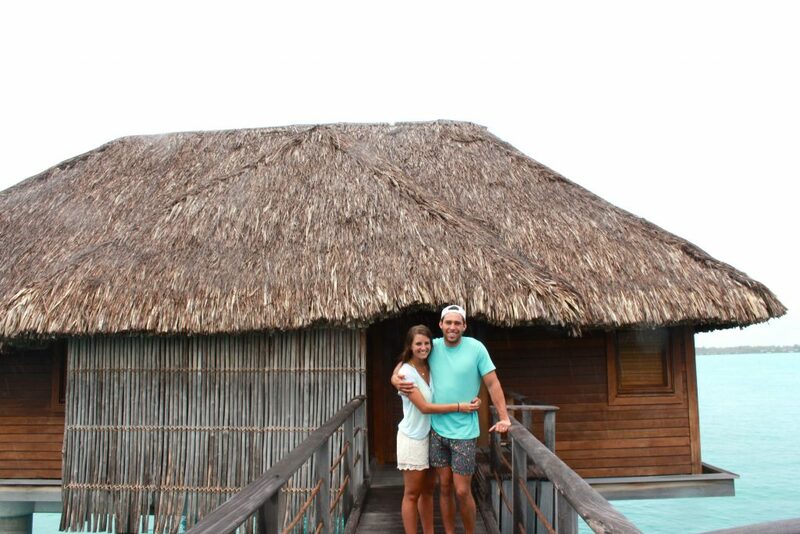 Thank you for reading, wee hope you enjoyed this post about all these amazing and inspiring travel couples. Please feel free to let us know what do you think. We are glad you like it!